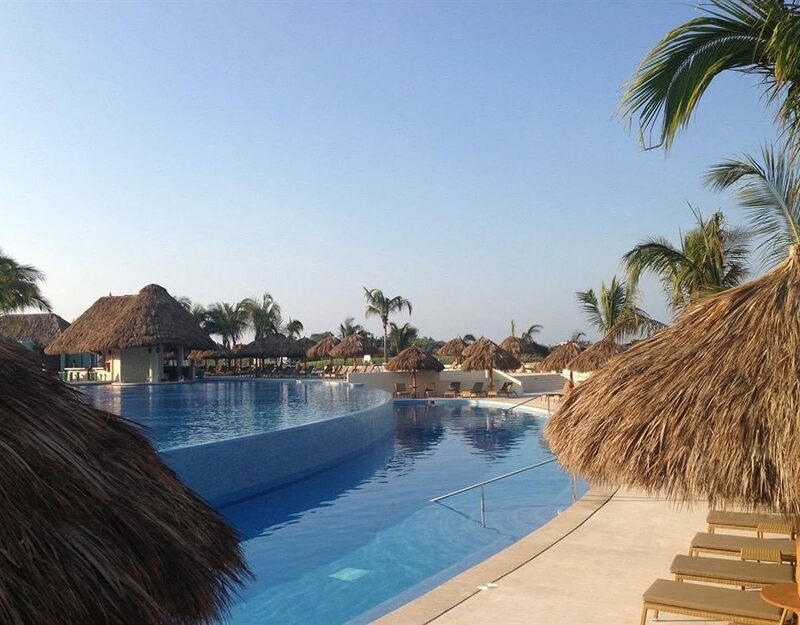 On a powdery stretch of beach in Punta de Mita, this all-inclusive resort offers the comforts of a full-service hotel with the warmth and hospitality of a family stay. There are few visitors here, so don’t be surprised if your footprints are the only ones in the powdery sand — the real gem of this seaside spot. 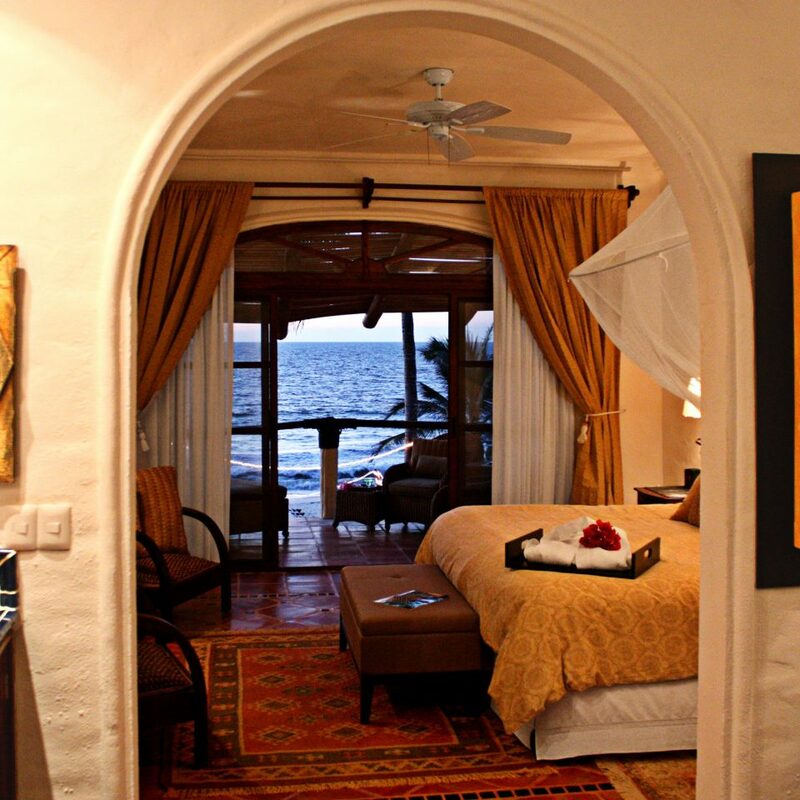 Each of the eight guestrooms face the ocean, with thatch-roofed balconies, intricate hand-carved furniture, and large tiled showers in the bathrooms. Eye-catching local artwork adorns the walls (including beautiful Boteroesque paintings), but the best feature is the “munchies basket,” which will satisfy even the sweetest tooth. 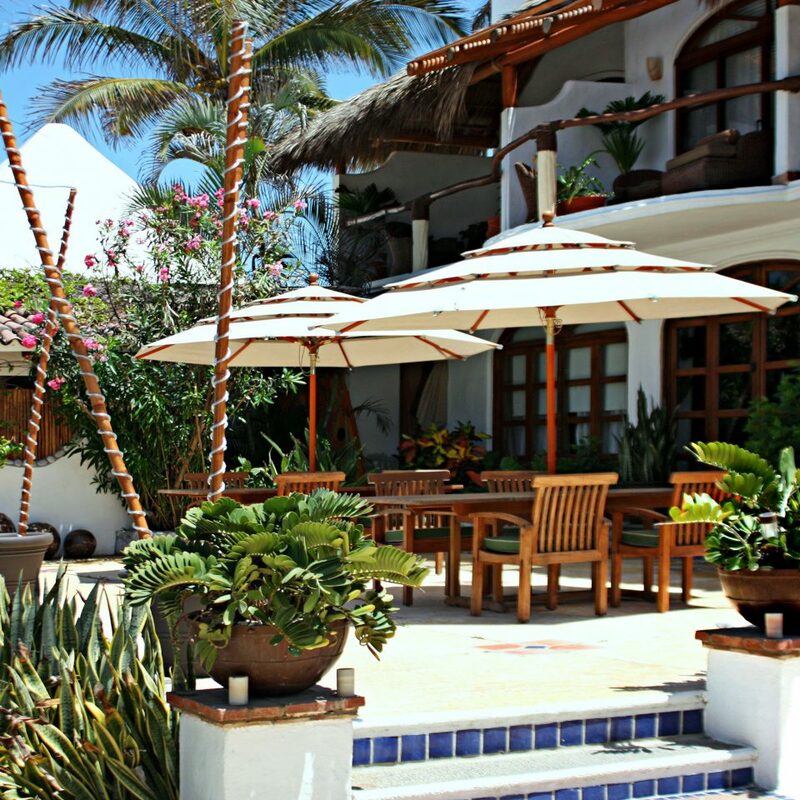 Casa de Mita’s swim-up bar and attentive pool wait staff set the scene for this chill getaway. 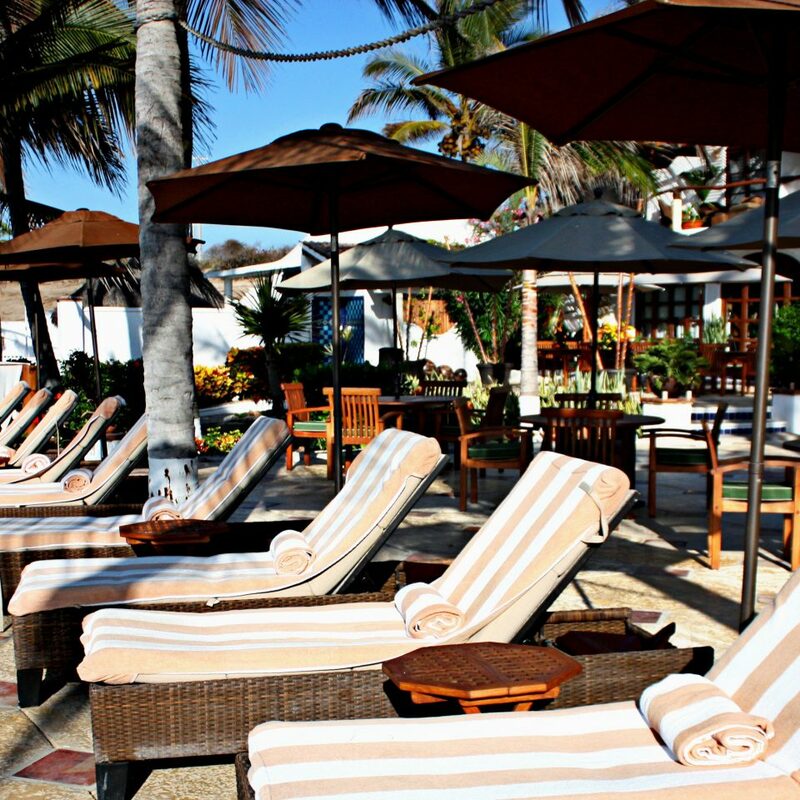 Nab a daybed on the beach for a siesta, or relax on one of the many lounge chairs that overlook the sea. Meals are served alfresco on the patio, with cool ocean breezes and the sound of crashing waves as the soundtrack. The orange juice served at breakfast sets the tone for the day: freshly prepared and all natural. Don’t miss the locally caught salmon entree, and for lunch, try the fish tacos and a cold Chelada (beer with lime juice poured over ice in a glass with a salted rim). 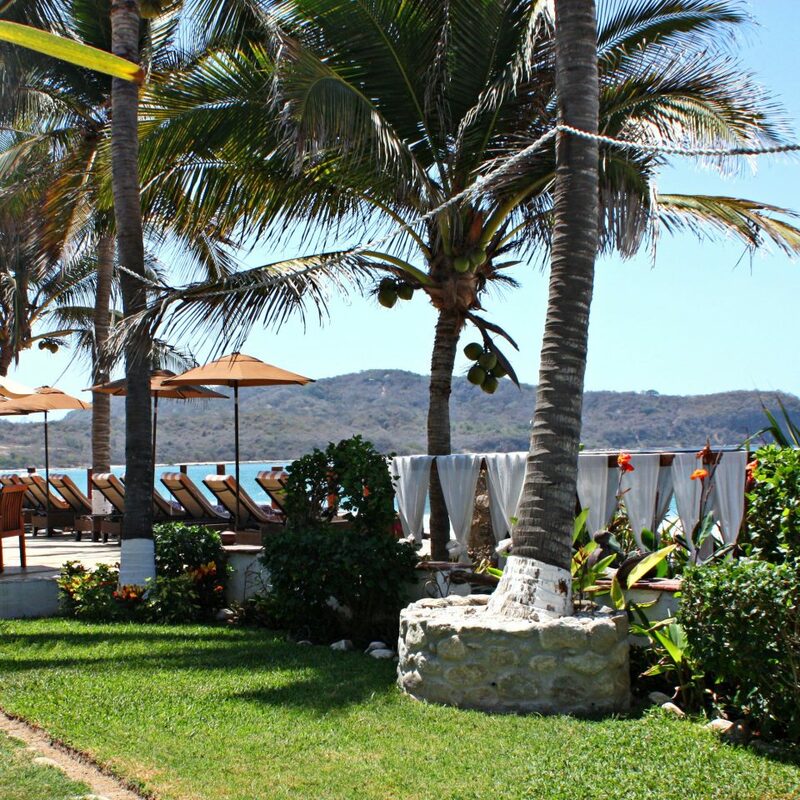 Take a quick drive to the surfing town of Sayulita for a day of local shopping. The 200-acre Jack Nicklaus-designed Pacifico Golf Course at the Four Seasons Resort Punta Mita is one of the top-rated courses in the world. Eight holes border the ocean, and the famous hole 3B is called the “Tail of the Whale” because it’s located on a small natural isle just offshore. Because of the rocky shoreline and ever-changing currents, the best way to check out Punta Mita’s surfing is via a small boat with a knowledgeable guide. 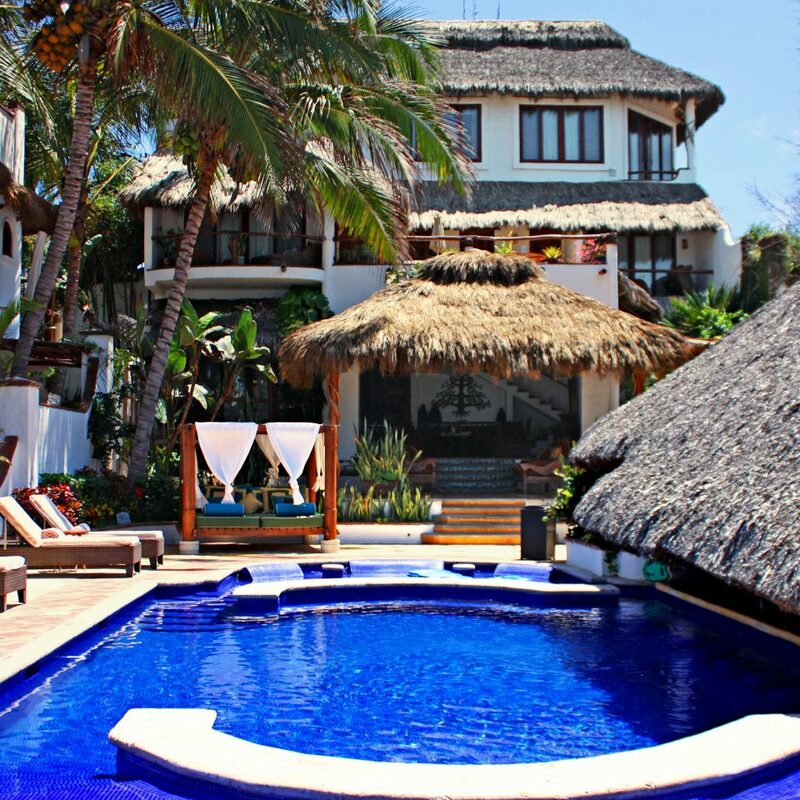 Mictlan Surf School, in the village of Punta De Mita, can hook you up with both. The uninhabited Marietas Islands are a national park offshore from Punta Mita, and the waters here teem with manta rays, octopus, turtles, dolphins and whales (in season). Punta Mita is famous in the sport-fishing world. You can expect to haul in sailfish, marlin, amberjack, mahimahi and even “cow tuna,” which can reach nearly 400 pounds. We were here for my friend's birthday dinner. We arrived. The big wood door opened and we were standing at the top of the steps. At the bottom of the steps, the maitre' d was waiting with a big welcoming smile. I knew it was going to be an incredible experience. We had an outside table with an incredible view of the sunset. Memo and Lalo and the rest of the staff were friendly and professional. There is no menu. They just told us what the selection is for that night. The food was extremely delicious, margaritas were awesome, and service was superior! 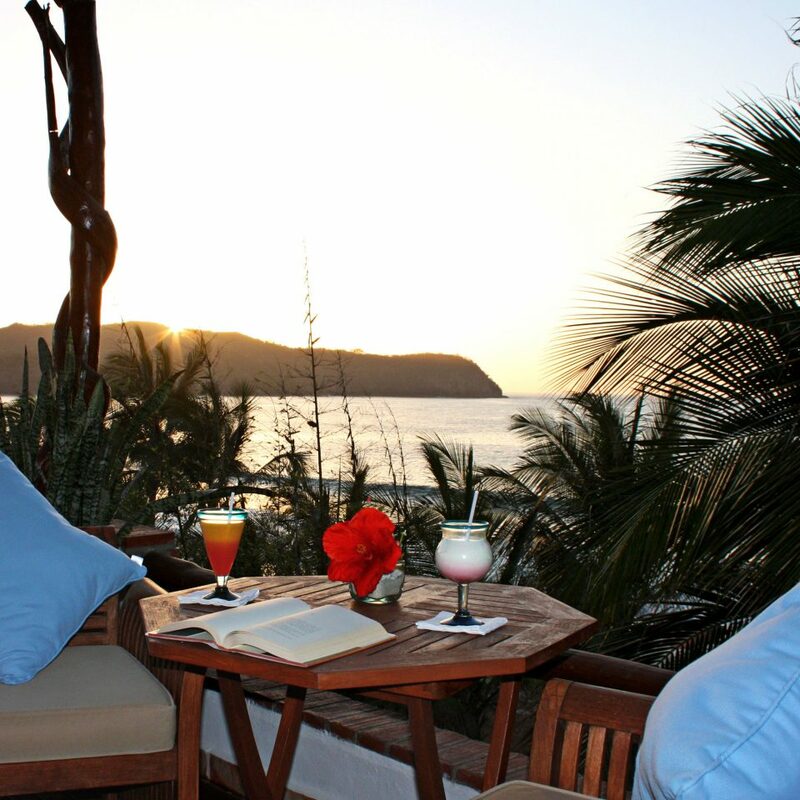 Hacienda owners who frequent Casa de Mita as a get-away, invited us to join them for dinner. As we turned off on the dirt road we had no idea what we were going to experience. After traveling by a few closed, unoccupied haciendas we finally arrived. After crossing through the entrance and heavy front door, we were greeted by Memo and shown to the dining area, walking through the courtyard and taking in the view of the ocean. We started off with drinks and talk; after an hour we finally decided it was time to order. The offered four-course menu had something for everyone's palate. After a superb appetizer, choice of soup or salad, we dived into our main course. The Mexican surf and turf choice of encrusted tuna and filet was exquisite. To end the perfect meal we had a chiffon creme brule which was light as air. All in all, we spent about four hours of dining at this delightful place. We also had some great conversations with other guests who were staying at the hacienda. We can't wait to go back next year! Is It a Boutique Hotel or a Private Home? My wife and I were extremely fortunate to initially earn about this charming little place last year, and even more blessed to enjoy a magnificent four day stay there over this past Valentine's Day weekend. 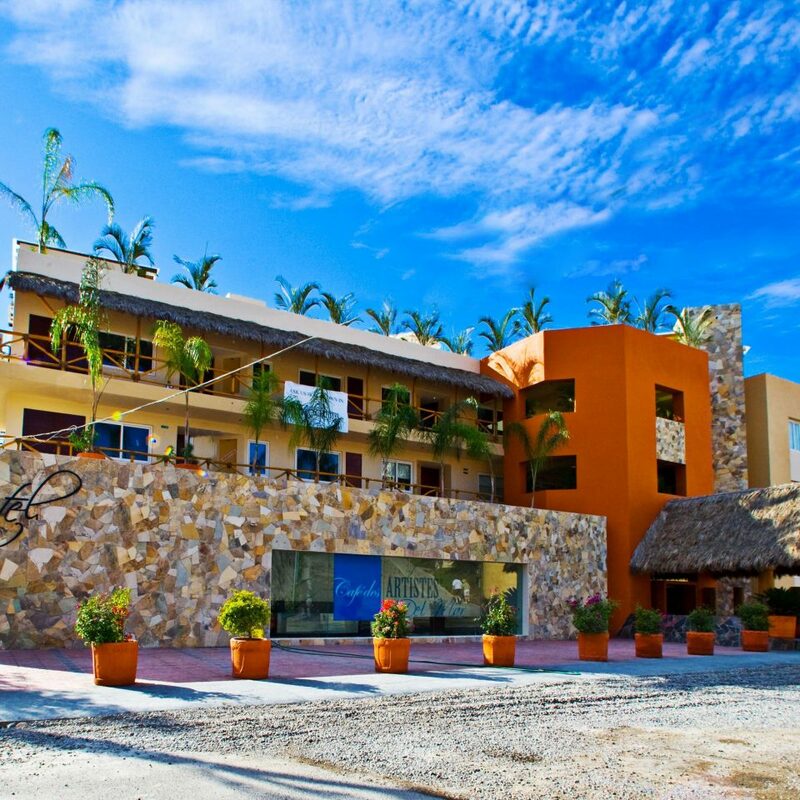 Although somewhat difficult to find, due to there being no signage along Highway 200 north from Puerto Vallarta to indicate its location, we believe the remoteness is part of the mystique and adventure the owner wants you to experience. 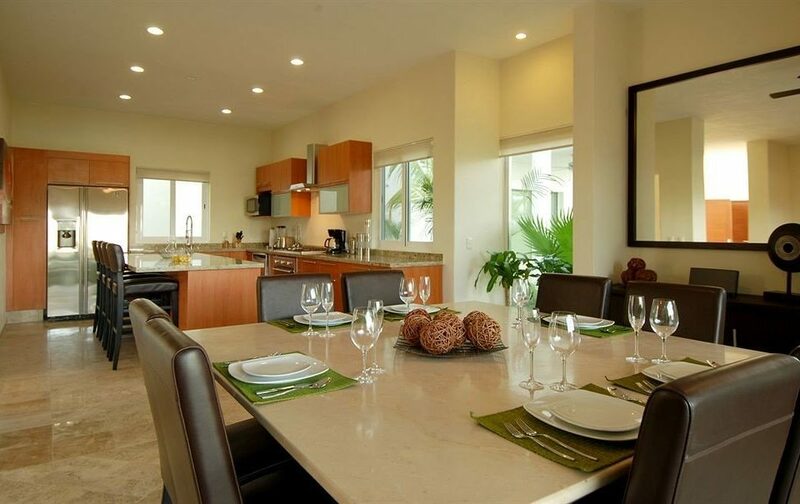 Upon arrival, you have an immediate sense of having discovered something rare and exotic, representing a complete departure from the much larger St. Regis and Four Seasons Hotels in the Punta Mita area we have stayed at in the past. 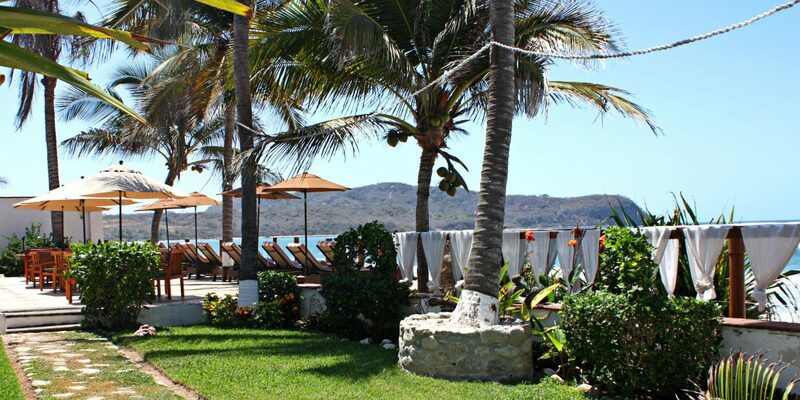 The ambiance is drenched in the beautiful style and architecture of traditional Mexico, and while having all the accoutrements of a large hotel, the property embraces you without being pretentious or overbearing. The small number of tastefully decorated and spacious rooms assures you that the atmosphere during your stay will be quiet and re-energizing, and the incredible staff make certain that any of your requests or needs are immediately attending to with genuine care. The pride of providing superior service by all staff is evident, and is a tribute to ownership which hopefully appreciates such tremendous efforts. The wines are superior, the drinks are always "spot on", and the daily varying menu offers incredibly prepared and delicious meals you could not beat at any other restaurant in Punta Mita. In particular, we would like to thank manager Mauricio, bartender/servers Lalo and his brother Memo, David, Manual and Robert, all of whom made us feel more like family than guests. 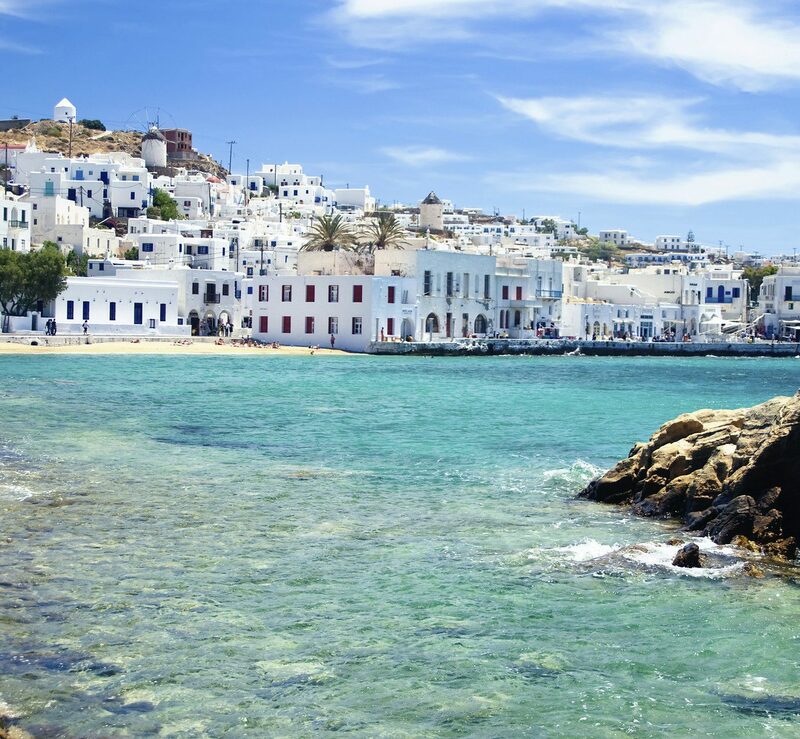 The intimacy you will enjoy with the staff here is the hallmark of your experience, one which you will leave feeling refreshed but longing for more after leaving. 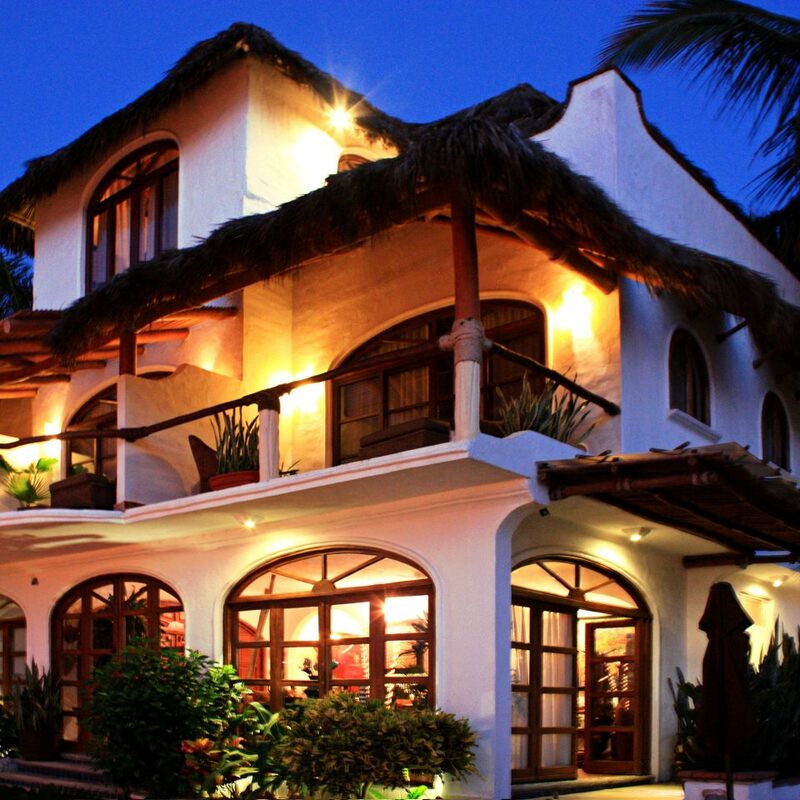 While not a place for nightlife or crowds, Casa de Mita is situated on a beautiful 1.5 mile long sandy beach on which to enjoy long walks, only to return to the quiet luxury of being pampered and regaled on a very personal basis. 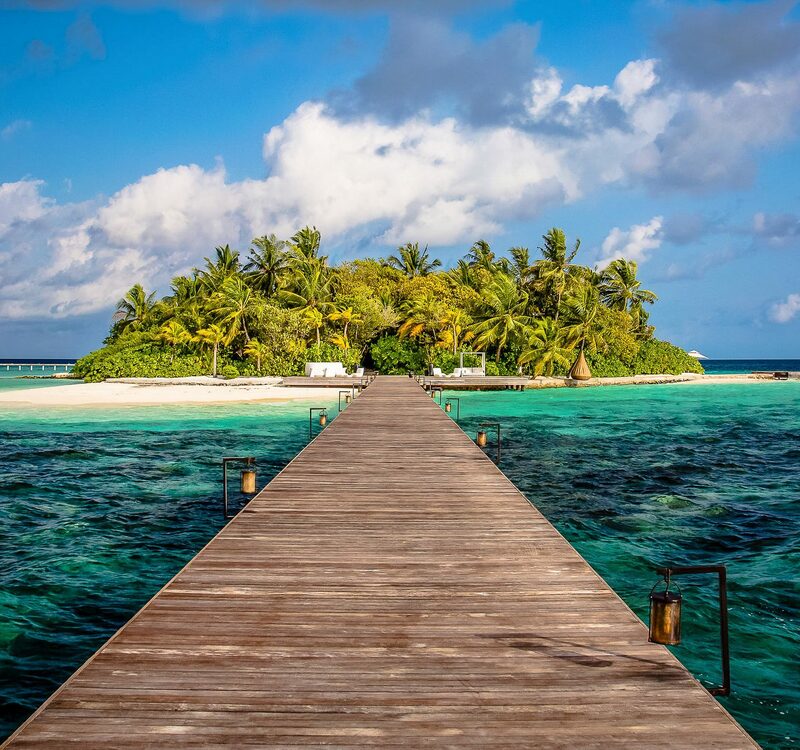 This is truly a memorable and hard place to leave, but our only reassurance is that we know we will return soon to savor a most relaxing and fulfilling getaway once again. What an absolutely wonderful hotel experience. Everything was perfect. Great room, Incredible staff and out of this world great food. We were there for five days. three of which we were the only guests. I now know what it is like to be a billionaire. Senor Juanito will be back. 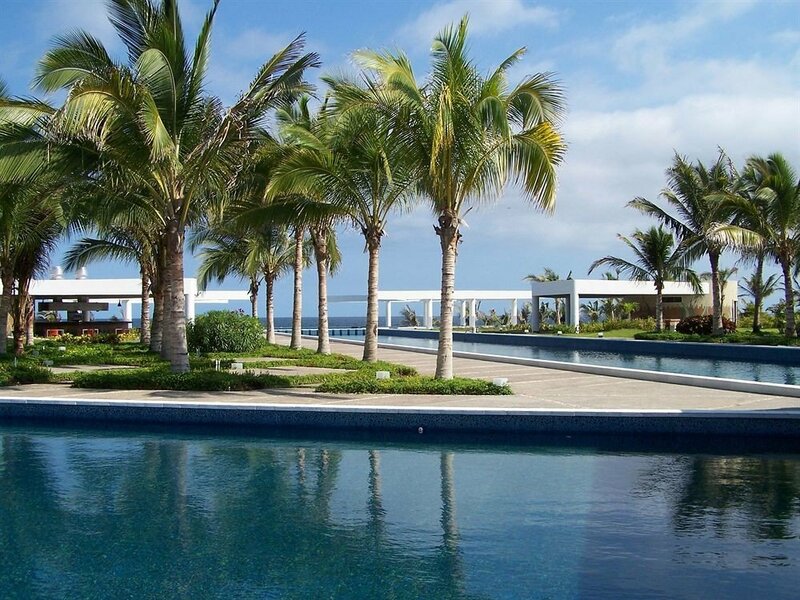 We were staying at St. Regis because casa de mita was booked for New Years. We’ve stayed here before. Amazing! 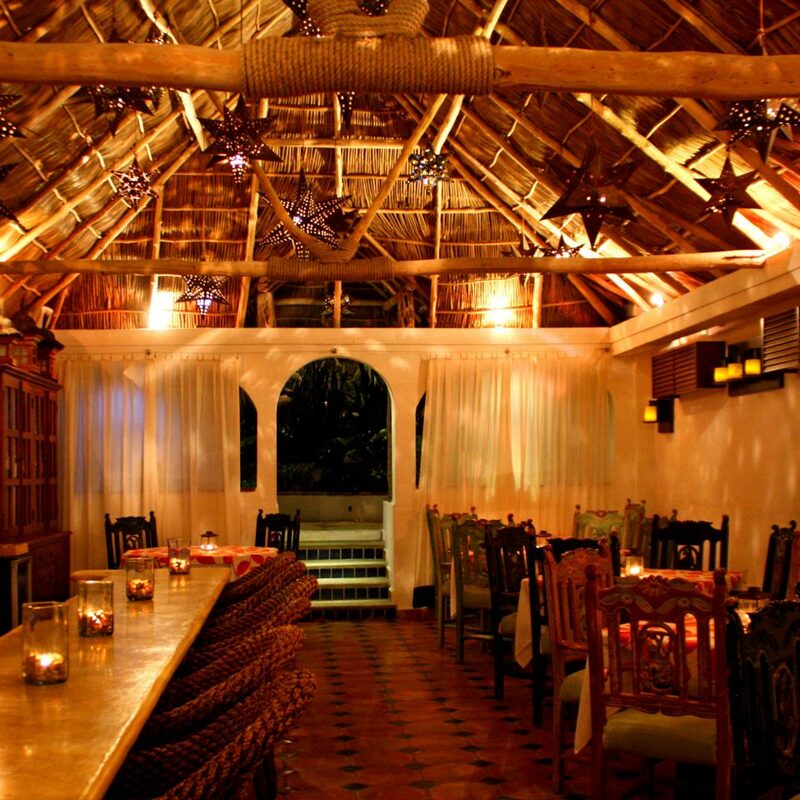 Came here for dinner and it was the best meal we had during our entire stay at punta mita. The shrimp and steak were perfection. Dinner right on the patio next to beach, incredible view. But the heart of the place of course Lalo and Memo who treated us as if we were family returning home. They are the best! Can’t wait to come back.